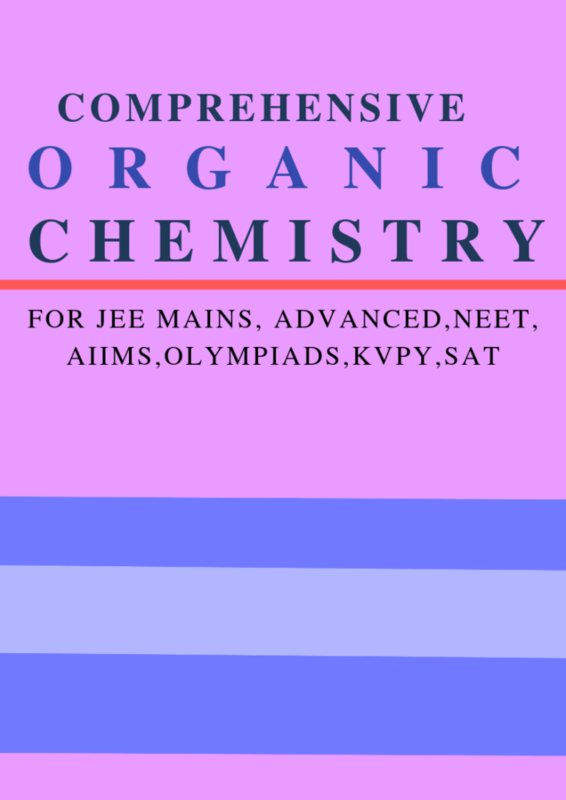 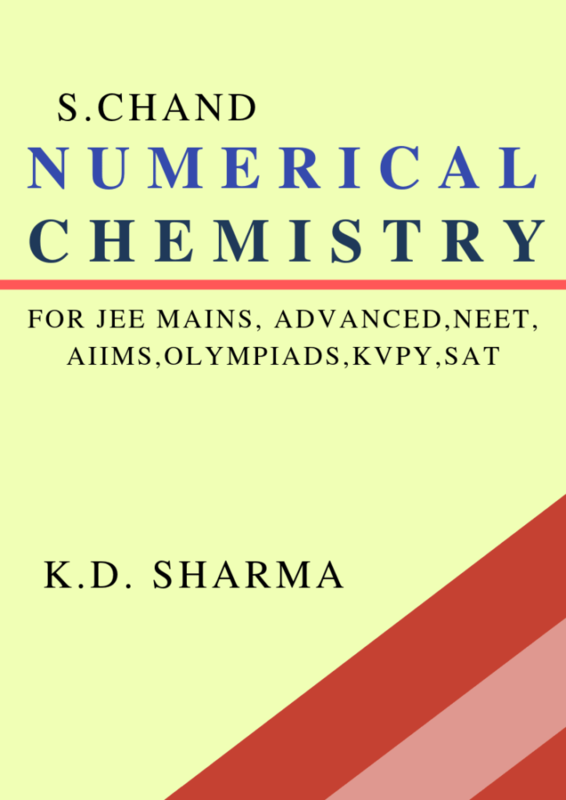 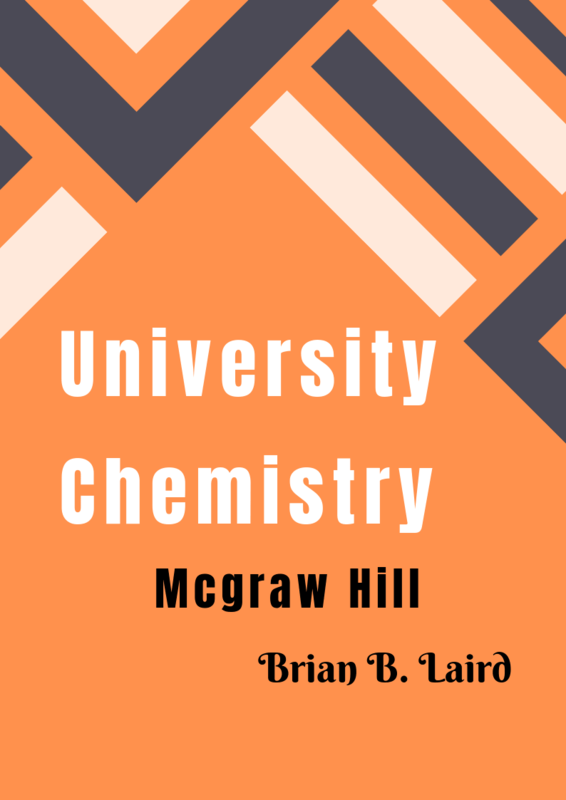 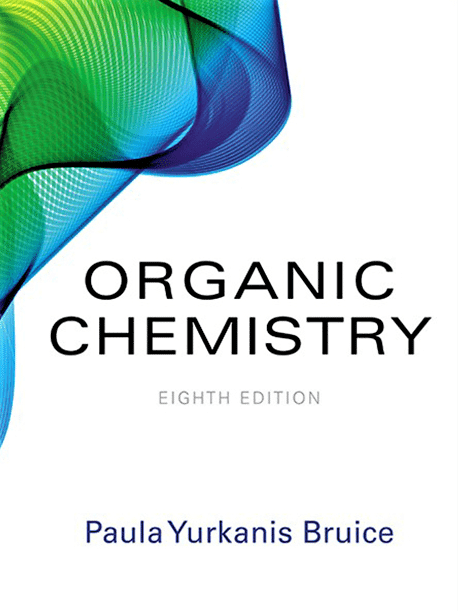 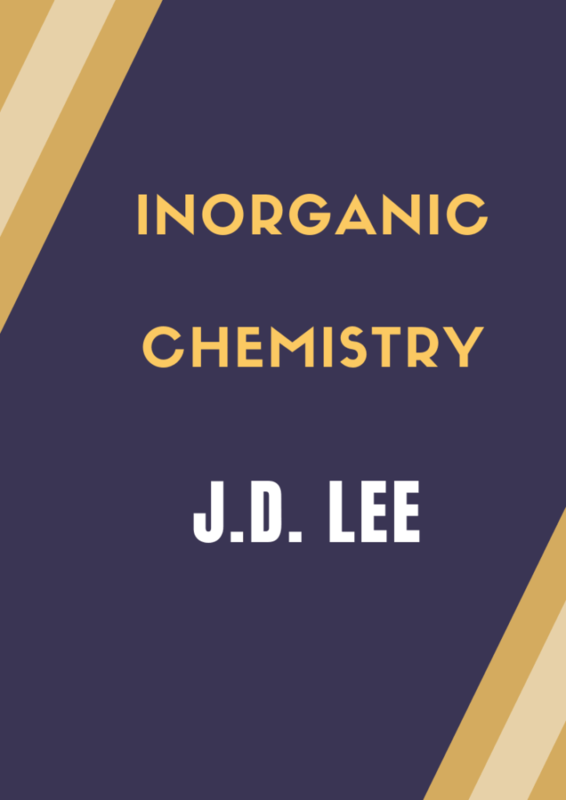 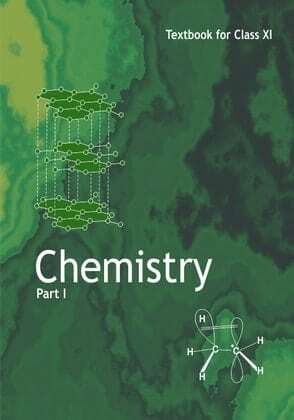 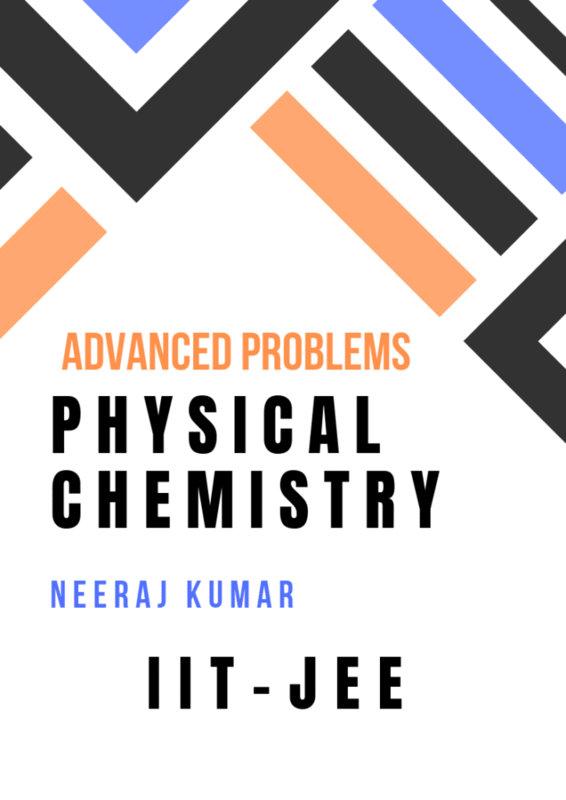 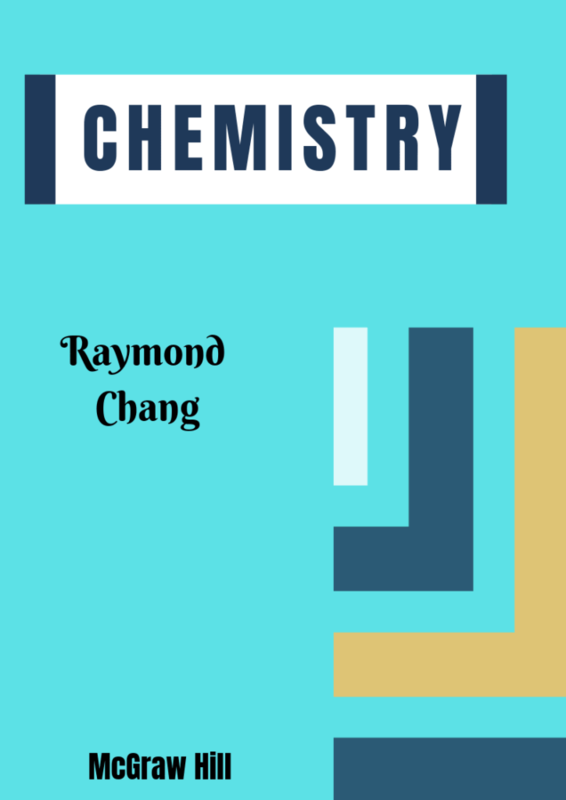 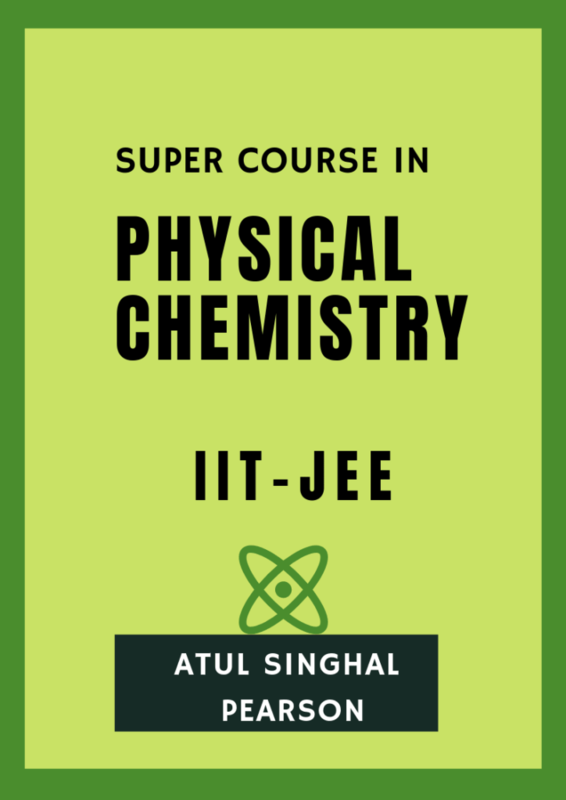 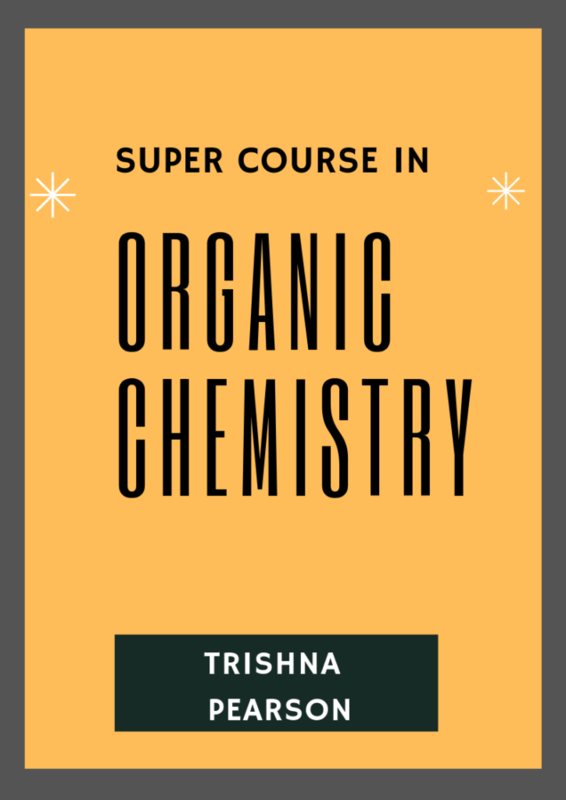 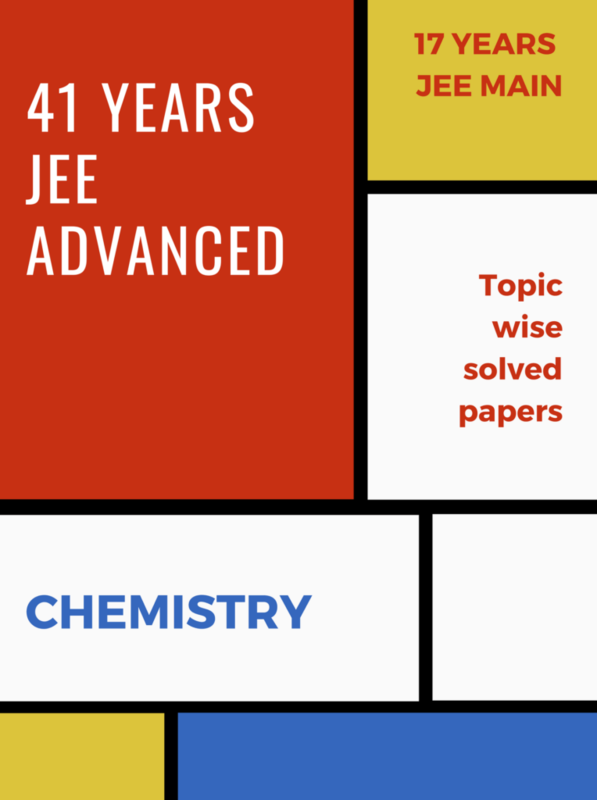 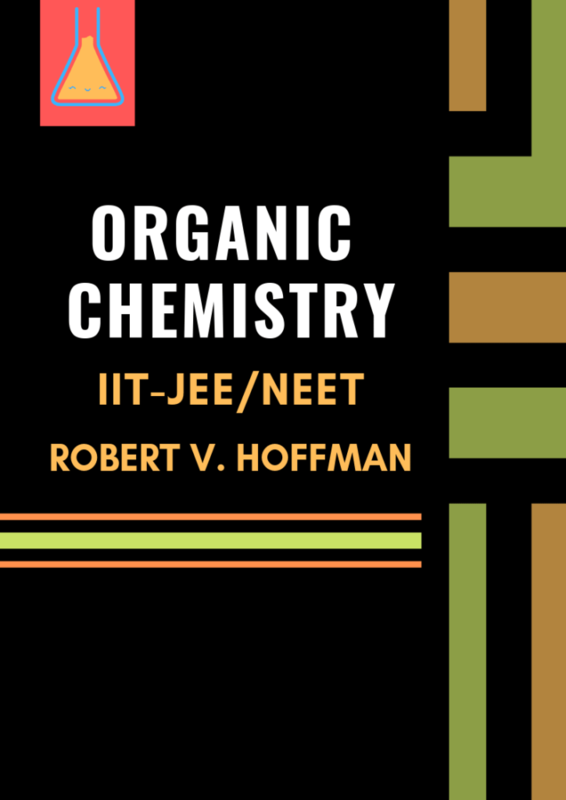 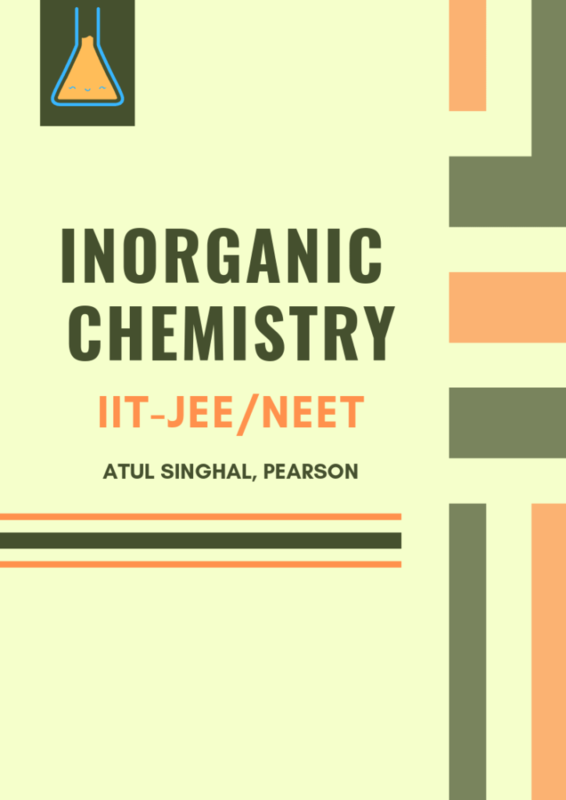 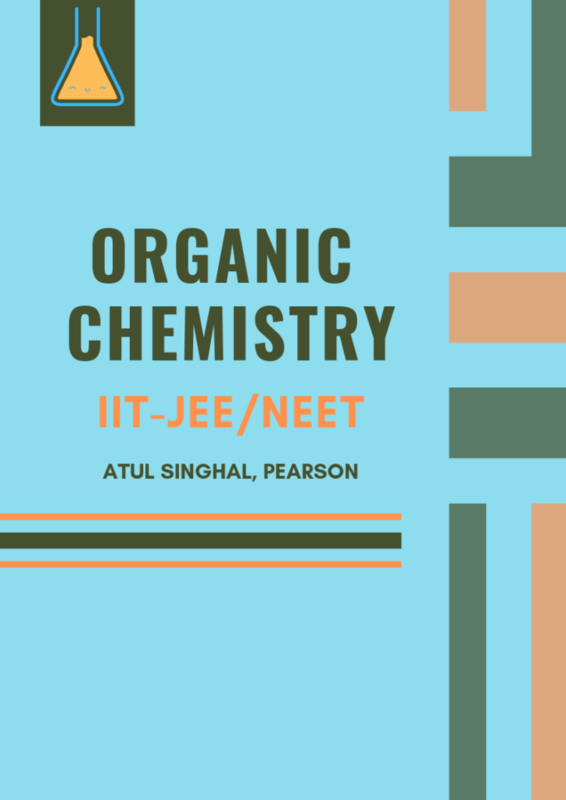 Students can download latest books of chemistry, , these books are vary useful for IIT-JEE Main and Advanced. 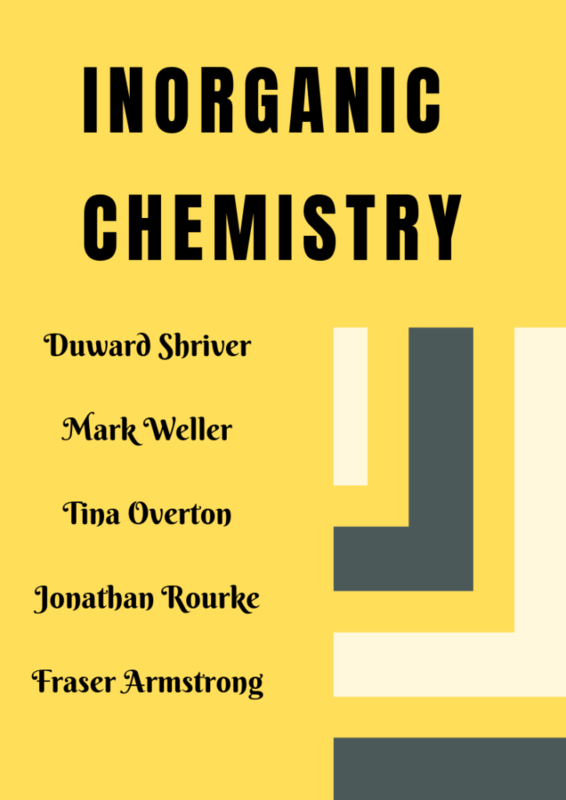 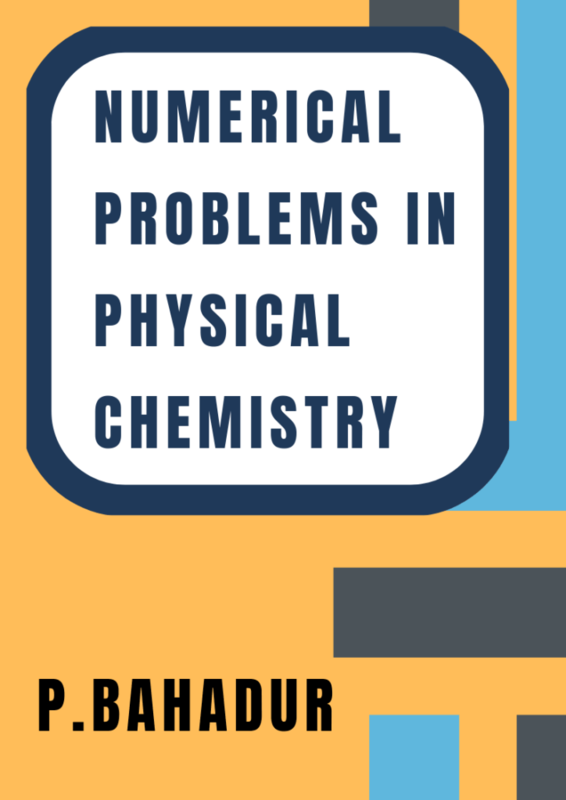 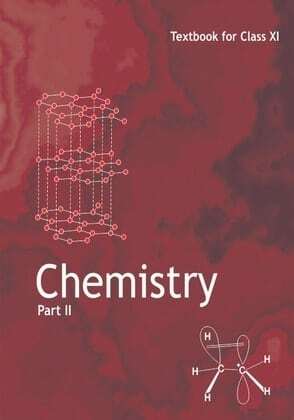 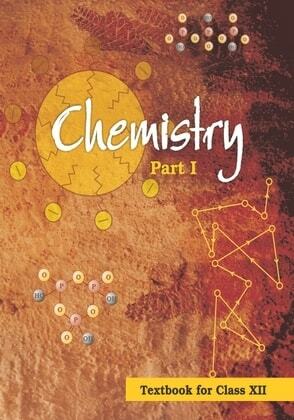 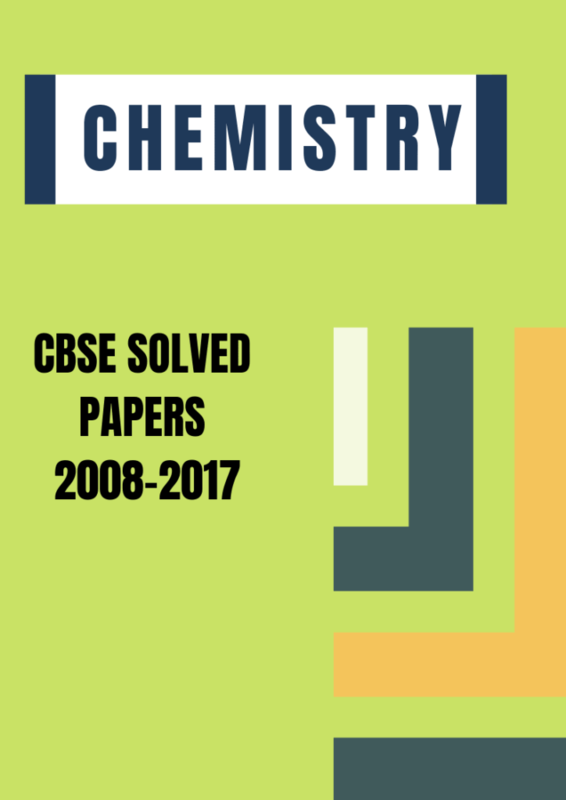 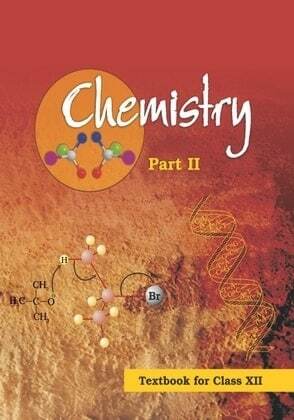 Link to NCERT Chemistry books are also provided. 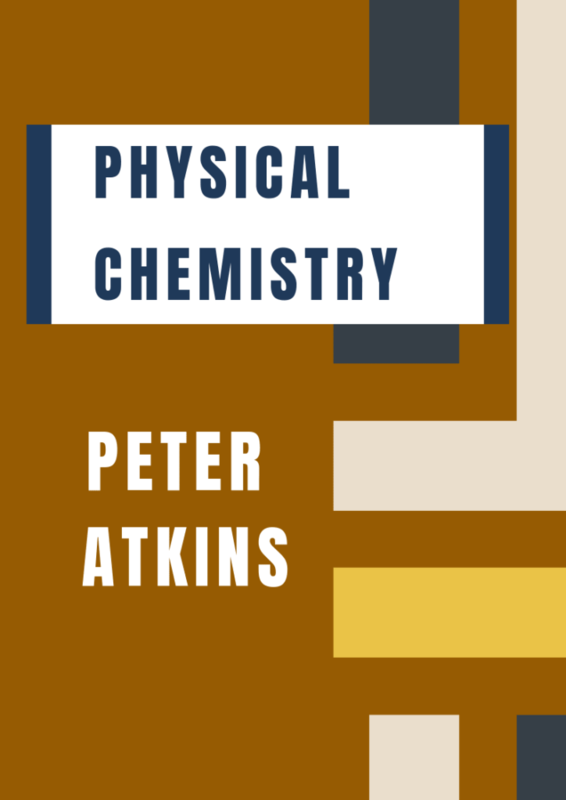 To download any book, just click the desired image icon to download.